The advertisements on social media by candidates or through mobile apps developed to appeal to voters will be considered as election expenditure. BENGALURU: This Lok Sabha elections, if you are advertising on behalf of your neta, it will be considered ‘election expenditure’ for the politician. If you have not informed the Election Commission (EC), the person who advertises will be booked under Section 171 H of the Indian Penal Code (IPC). An advertisement on social media can be identified on Twitter and Facebook, as the ad will have a ‘sponsored’ tag. This was announced at a workshop by the EC on Saturday. 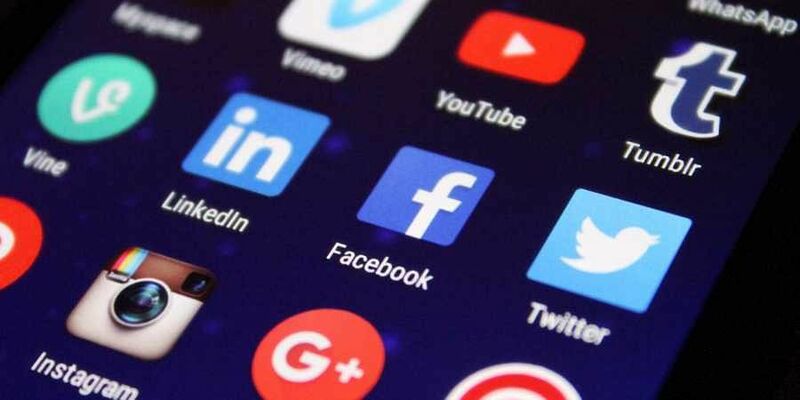 The advertisements (paid posts or sponsored posts) on social media by candidates or through mobile apps developed to appeal to voters will be considered as election expenditure. Candidates contesting elections should declare all their social media accounts in an affidavit. Based on this, monitoring will be done. If the candidate has their own social media team, their salaries and expenses will be considered as election expenditure too. This apart, if any political advertisement is played in between YouTube videos, those are also countable, KG Jagadeesha, Additional Chief Electoral Officer, said. False information can lead to a violation under the Representation of the People Act (RPA). In general, the model code of conduct guidelines specify that no party or candidate shall take part in any activity causing hatred or tension between different castes and communities — religious or linguistic. They must also refrain from criticism of all aspects of private life, criticism of other parties or their workers based on unverified allegations. They cannot bribe voters in any form. The same legal aspects hold good for virtual media. However, followers can post on their social media accounts to extend support to their netas, provided they adhere to norms. Directo-rate of Electronic Delivery of Citizen Services (EDCS) director Sunil Panwar said monitoring social media accounts is the most difficult task, as a large number of people are involved. There is a social media cell at Returning Officers Office, at both the district and state level, who will be constantly monitoring messages, including what is trending on social media. Regarding WhatsApp forward messages, if there is any violation of MCC guidelines, cases will be booked against people who spreading forwarding such texts.